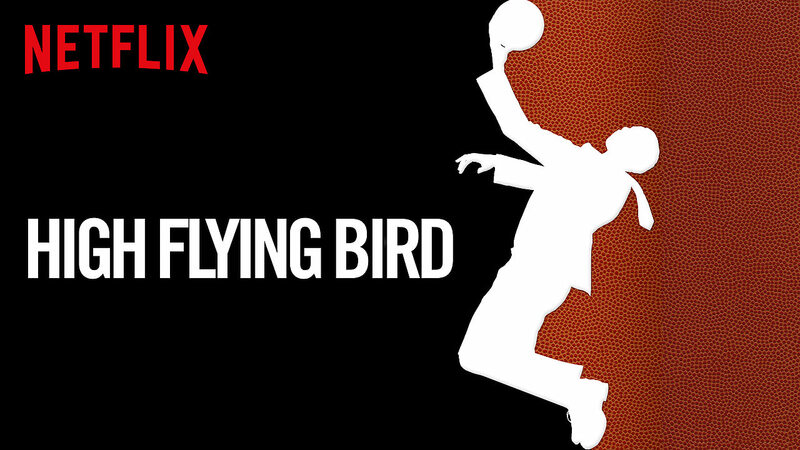 We took a look at the latest Netflix original, High Flying Bird. Directed by Steven Soderbergh and shot on an iPhone 8, it tells the tale of NBA management squeezing the players for a reduced share of profits during a labor dispute, and one high profile sports agent that is caught in the middle. It works on the level of a heist film; instead of smooth talking con-man Danny Ocean, we have smooth talking agent Ray Burke. Instead of boosting millions off of a ruthless billionaire casino owner, we're negotiating for millions off ruthless billionaire team owners. But it also works as a commentary on the power dynamics of labor in general, and on a meta level, the film industry itself. It's a well made, well-acted, gorgeous film, and it's final act is as thought provoking as it is fun to watch unfold. This Bald Movie podcast is free for everyone to enjoy! If you like what we're doing and care to support us, please consider joining Club Bald Move.